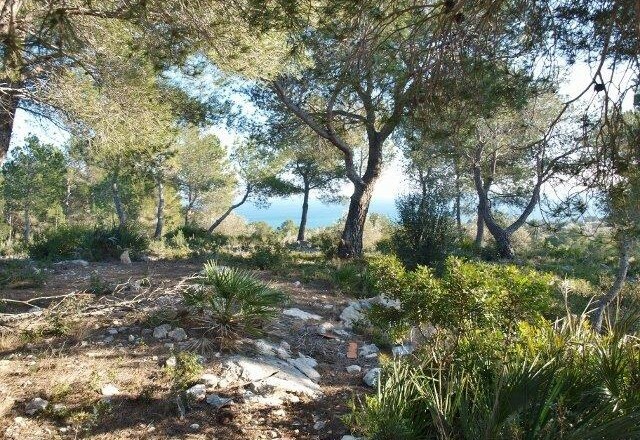 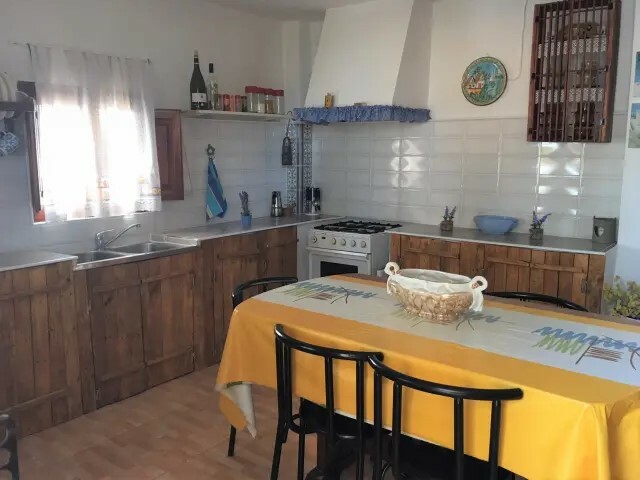 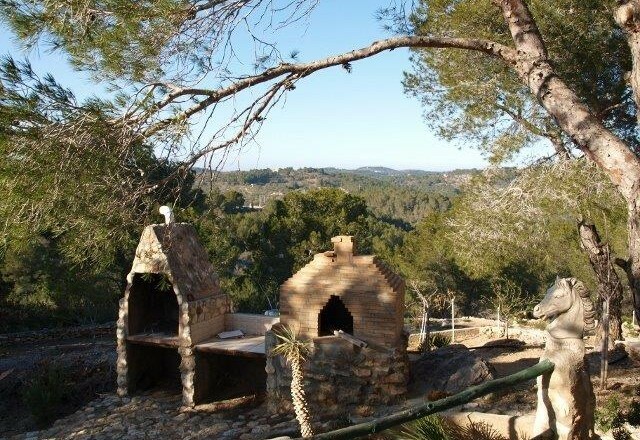 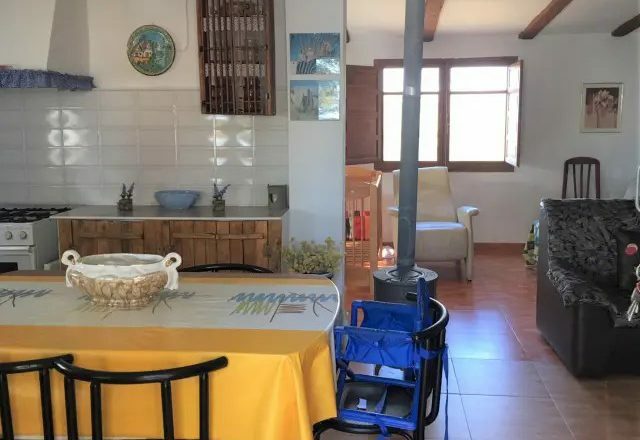 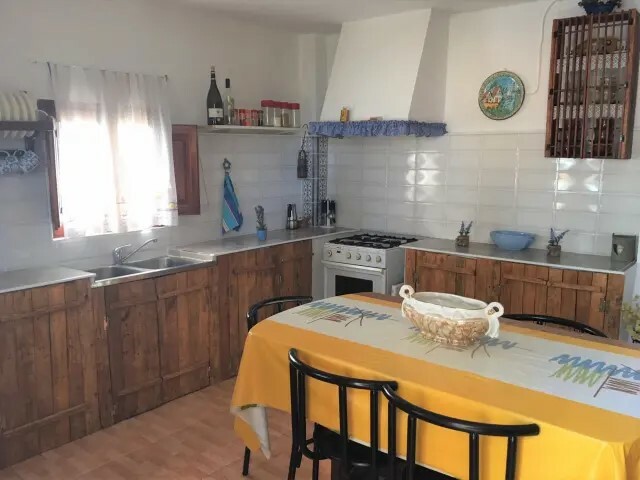 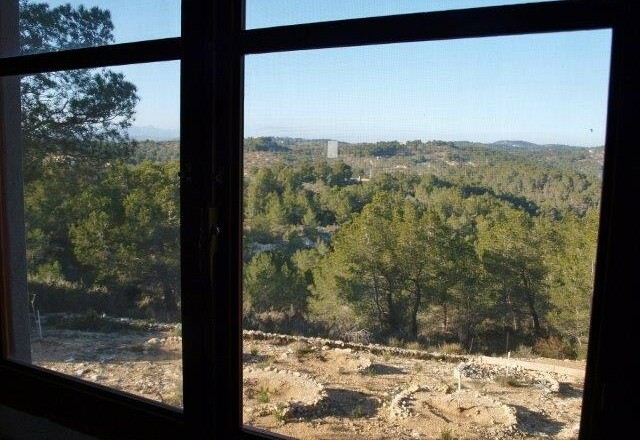 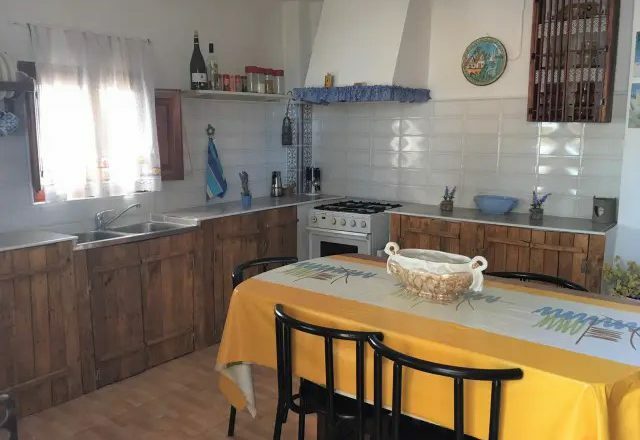 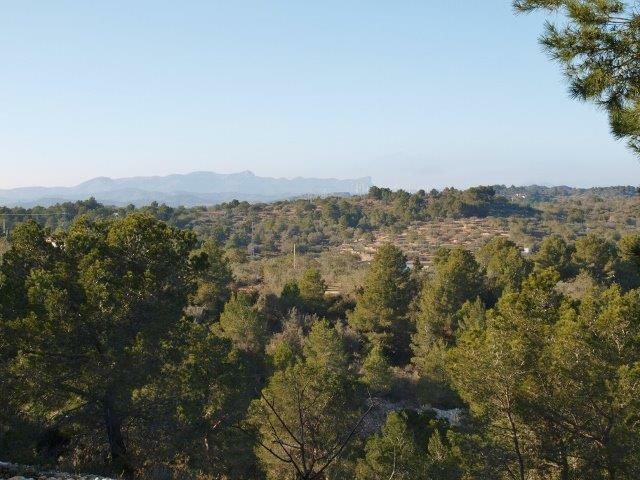 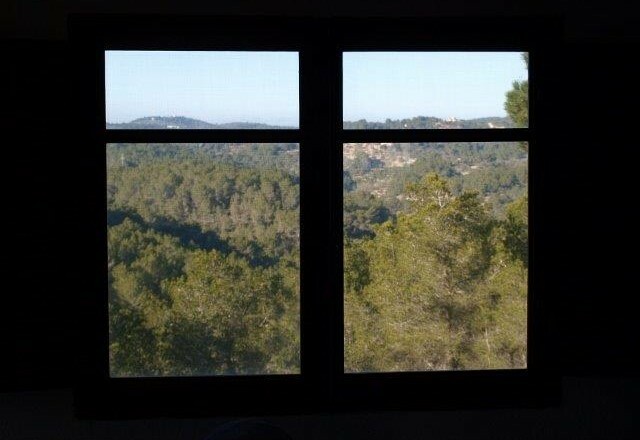 In a nice location , just 3 km from the sea and with beautiful 360 degrees views, you will find here a nice finca with a casita. 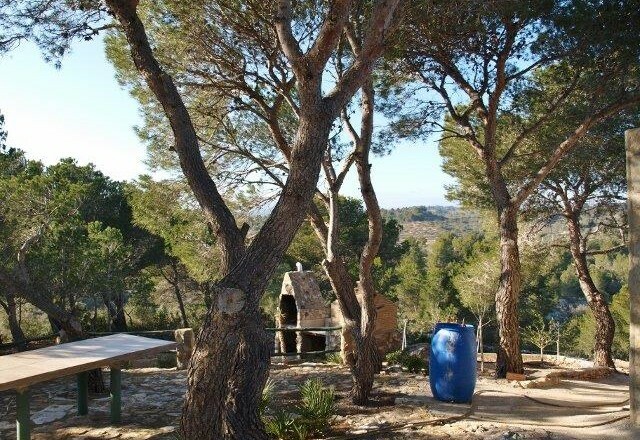 The finca is 1 hectare and around the house it is fenced. 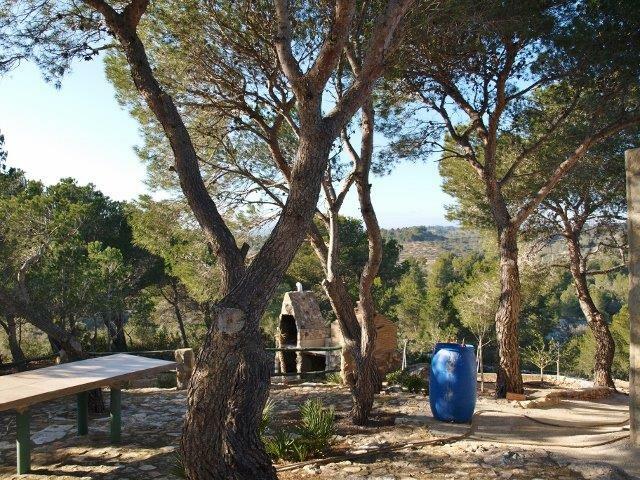 A part of the finca is planted with olive trees (only 3 years old and irrigated) and the rest of the finca is forest/woodland. 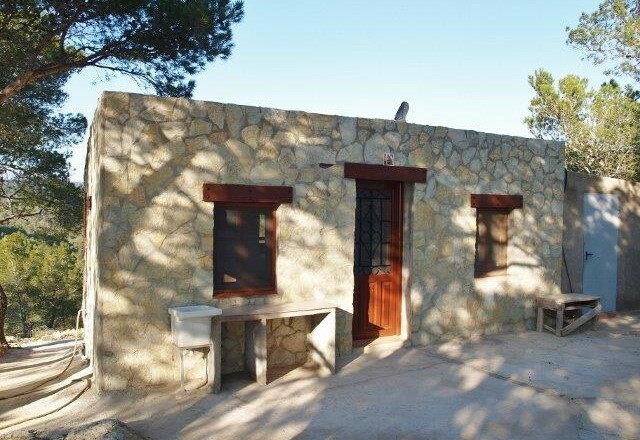 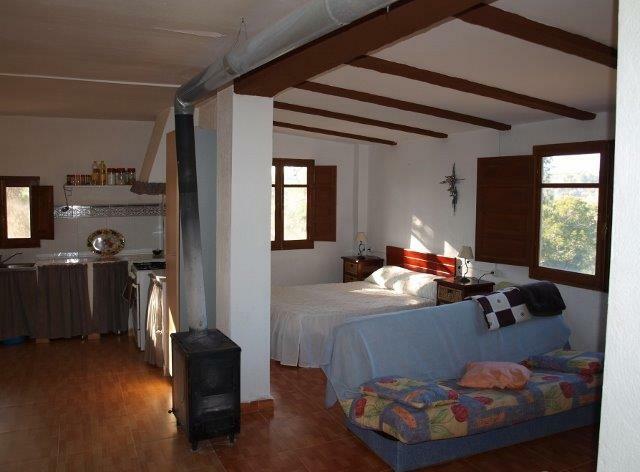 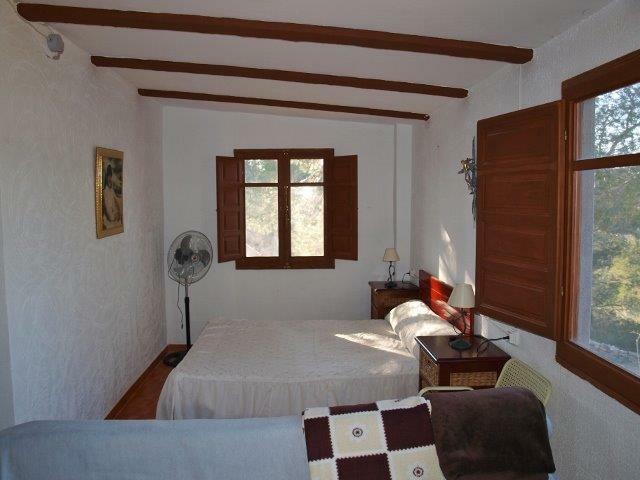 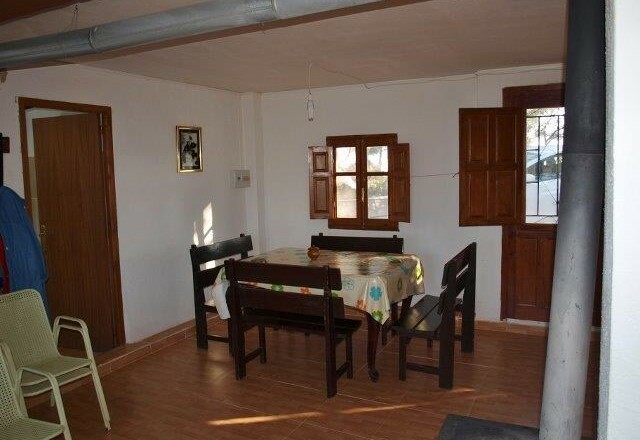 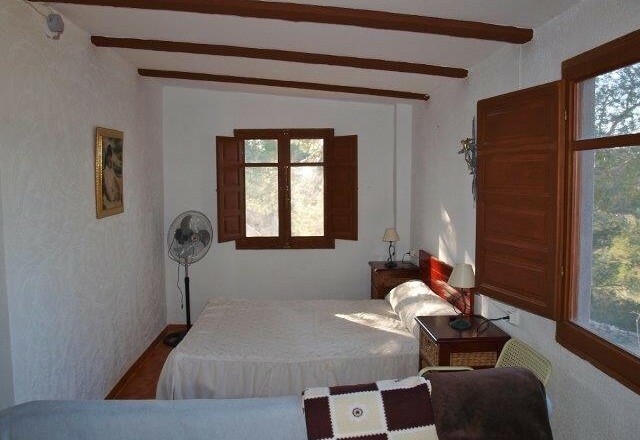 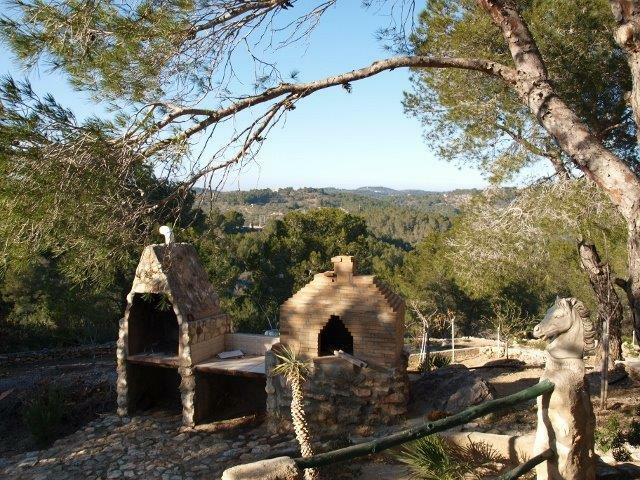 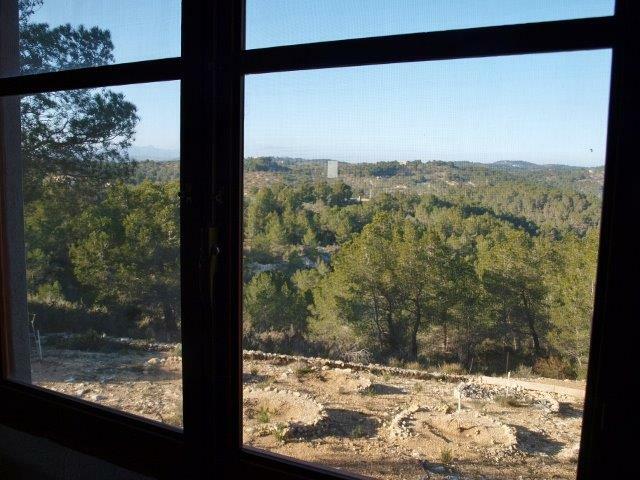 The casita is around the 60m2 and consists of living room/dining area, kitchen, shower room with toilet. 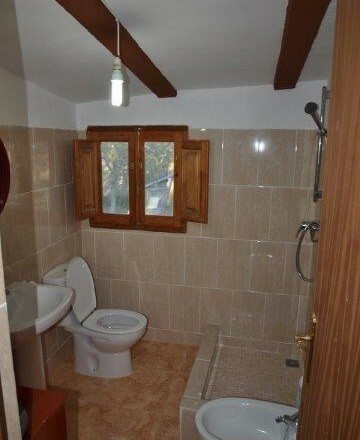 On the side of the house is a little shed. 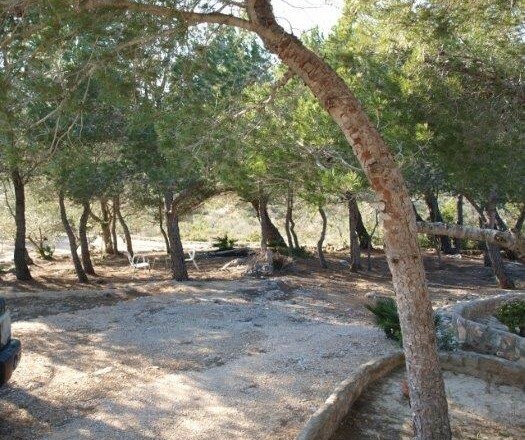 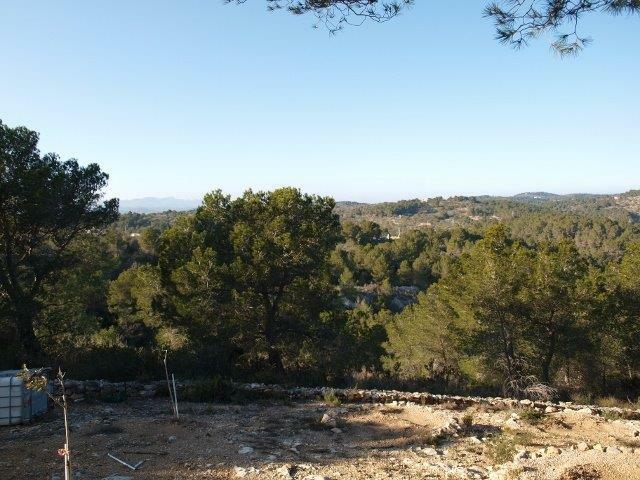 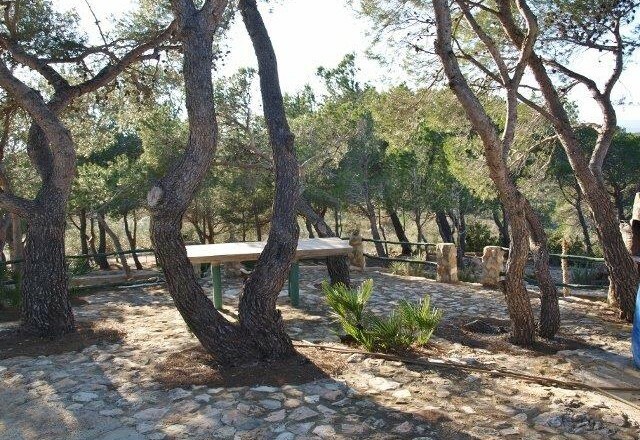 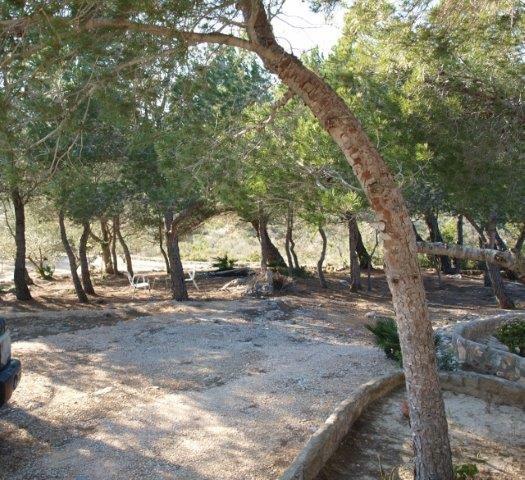 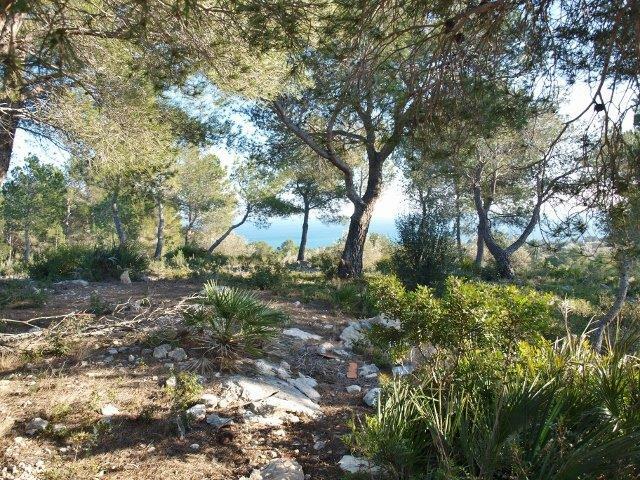 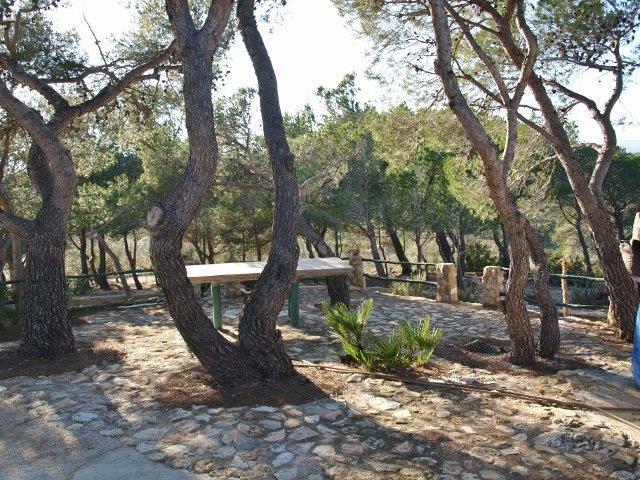 Outside you will find a nice BBQ area and pine trees that will give you a nice shade during nice warm summers. 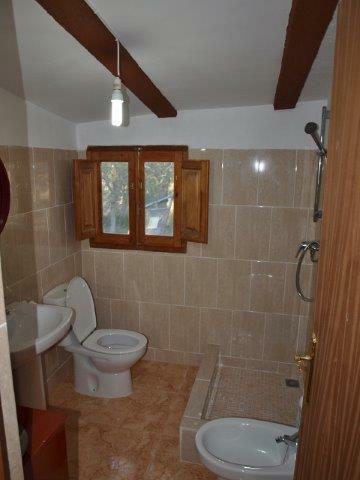 Good access and nearby the sea. 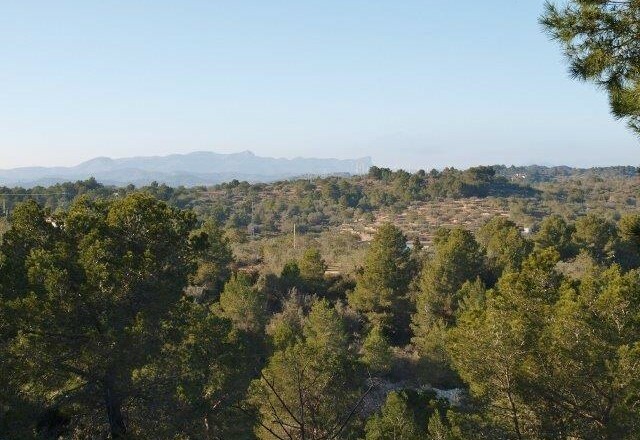 Just a 10 minutes drive to the market town of El Perello. 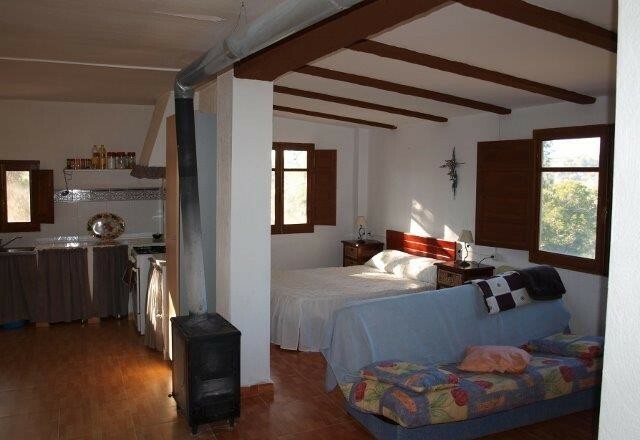 Also close to the beach of El Perello. Water is mains connection and electricity needs to by solar. 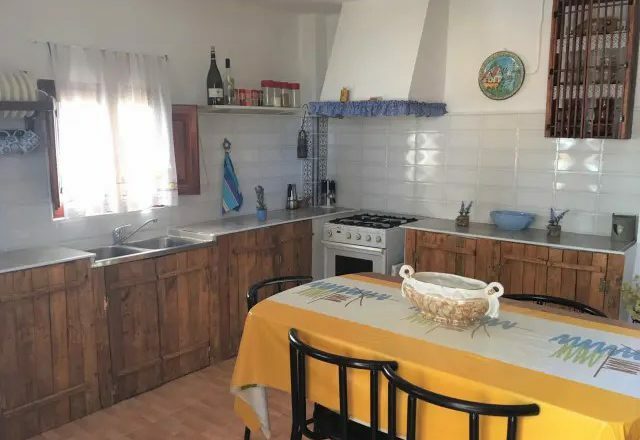 Electricity is nearby so there could be a possibility to connect to mains electricity.